Comments: The main features of this popular garden perennial that begins as a low growing rosette are the thick wooly, velvety gray leaves that are covered by short white hairs. Plant in a raised bed, provide full sunlight and a well drained soil that contains a generous amount of sand. Small flowers appear on stalks that can be branched and the leaves on flowering stalks are smaller than on the main plant. 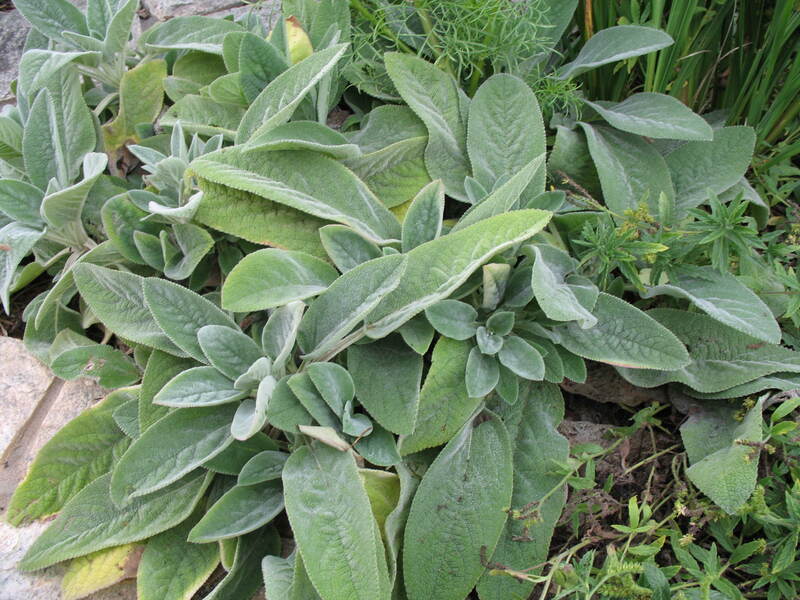 In cold climates lamb's ears normally freeze back but return in spring. This plant is short lived in the hot, humid Lower South.